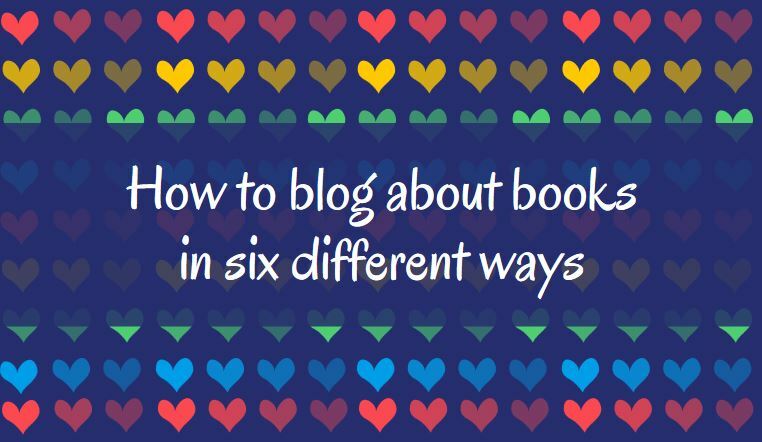 Book blogging is awesome and it's even more fun if you can blog about books in different ways. The book reviews are great, they give you a full insight into the read and present the core information. But you can give a book shout out in several different ways. 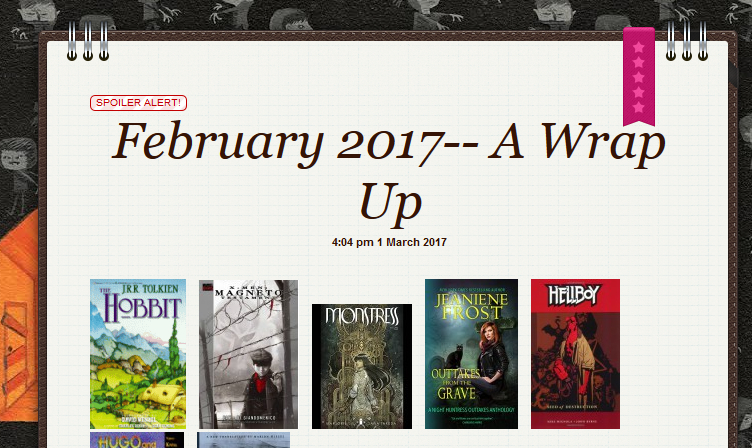 Here are 5 more that are worth checking and trying out on your book blog. 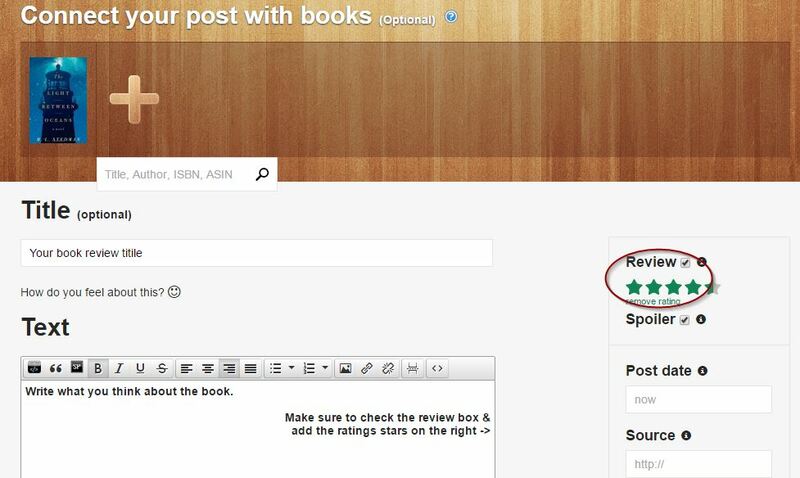 On BookLikes you can use 5 different post styles from the wooden bar on the top of your Dashboard. 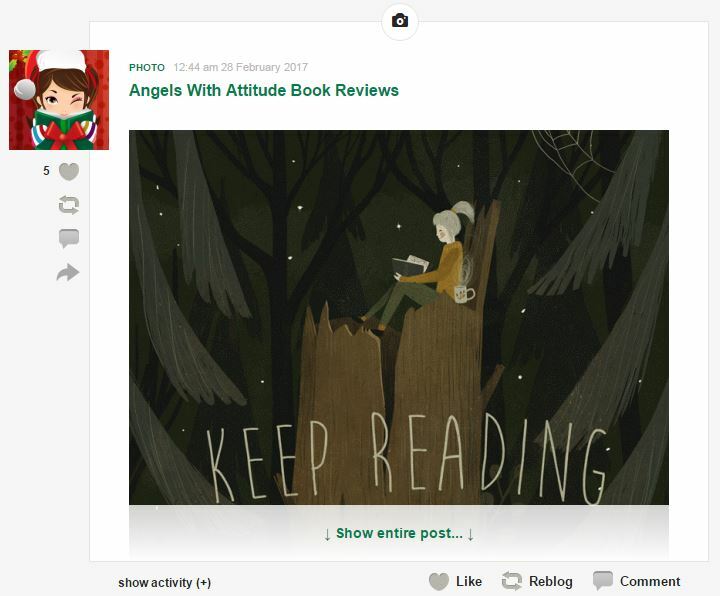 To write a given post, click a desirable section and you'll be moved to an editor -- each post type has got a different template and will stand out on your Dashboard and on your BookLikes blog page. Have a look at the specific blog types in more details and choose the one that best fits you and your writings. This is the main book blogging format used by the majority of book bloggers. 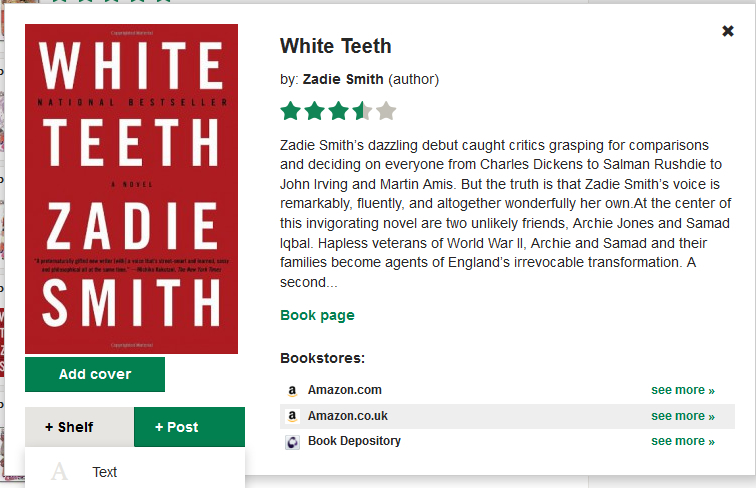 On BookLikes you can write a book review from number of places, just click the book cover and then +Post. You can also write directly from your Dashboard, click Tex from the wooden bar and you'll be moved to a general text editor. 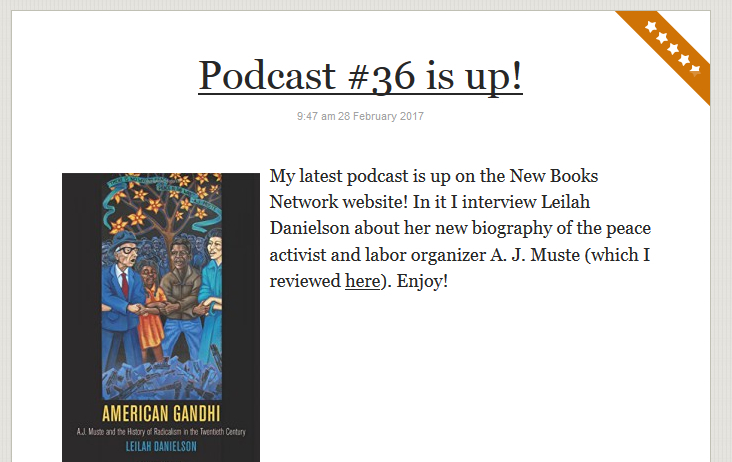 Reviewing several books at once is not a standard procedure but it's handy when reviewing a book series or doing a monthly reading summary. 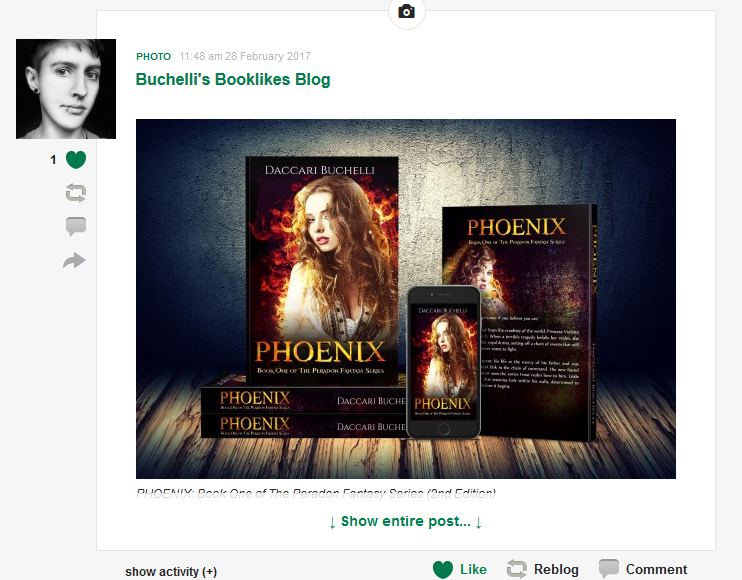 On BookLikes you can add up to 10 books to your single post. 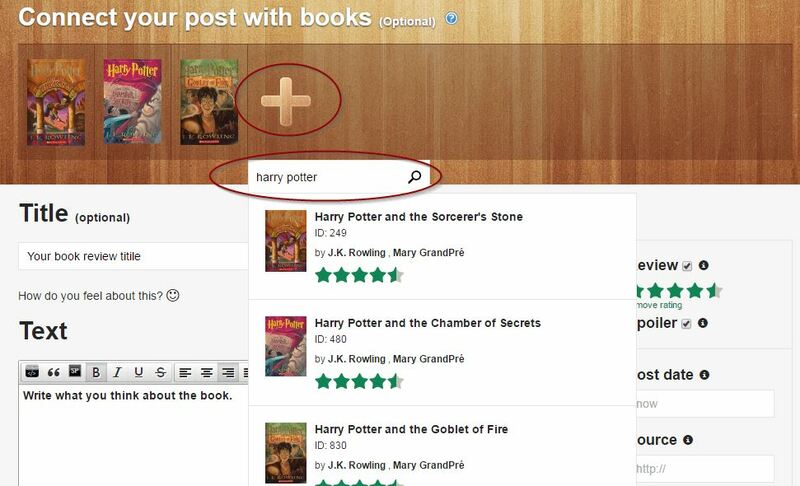 Just use the search box and add all the titles you wish to cover in your review. 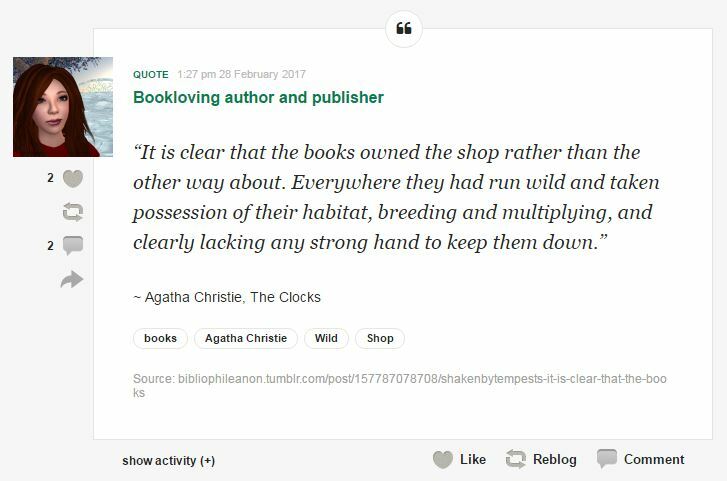 Sharing book quotes from your favorite titles is spreading word and what's a better praise for a book? 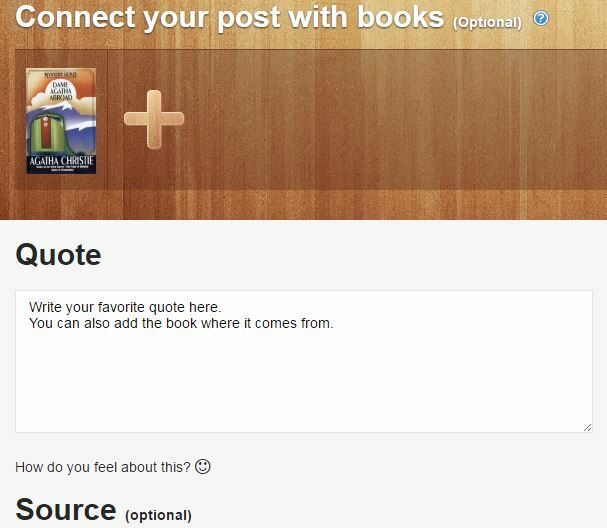 The special post format makes the quote stand out both on your Dashboard and in the blog view. Book blogging is not always about reviewing, it's also about sharing fun pics enhancing the book love and promoting new books. You can upload up to 10 images in one photo post. 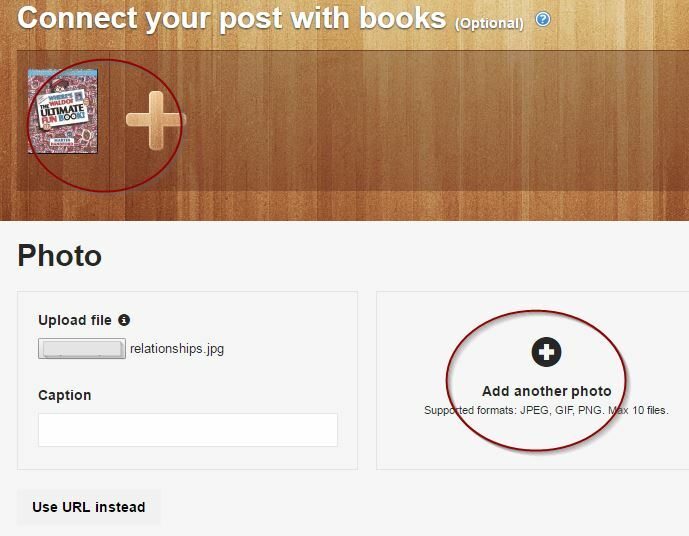 The photo post can be connected with a book or books. If you're a book tuber, feel free to add your video reviews and if you prefer to share book related mini movies, please do. We love them! 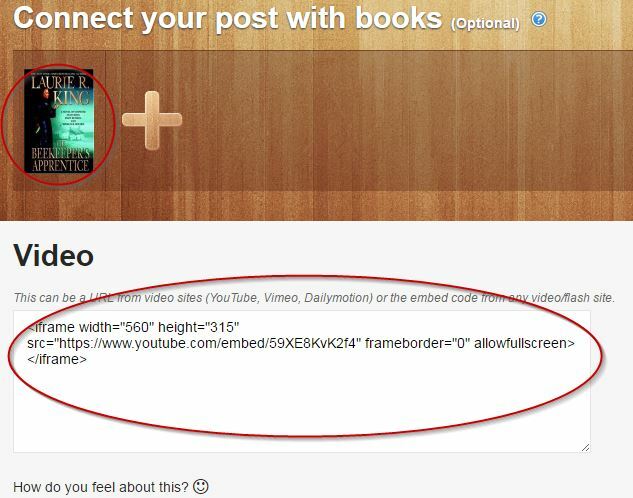 Adding the video is super easy on BookLikes, all you need to do it add the URL or the embed code and voila! 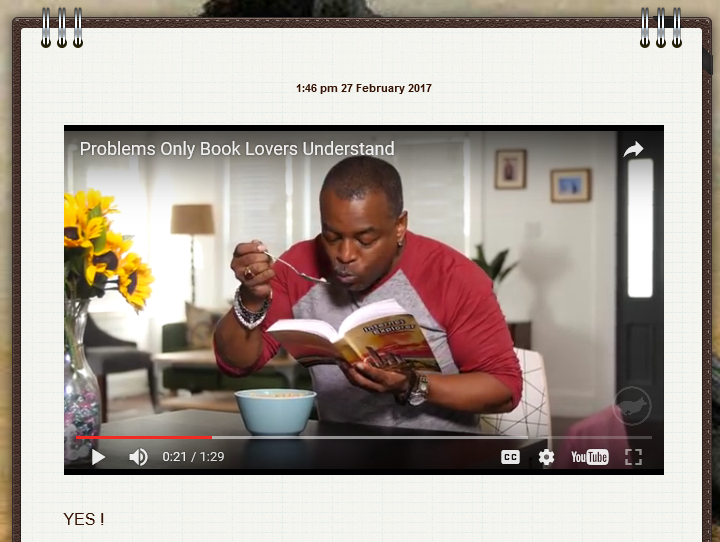 You can connect the vide with a book if you wish. 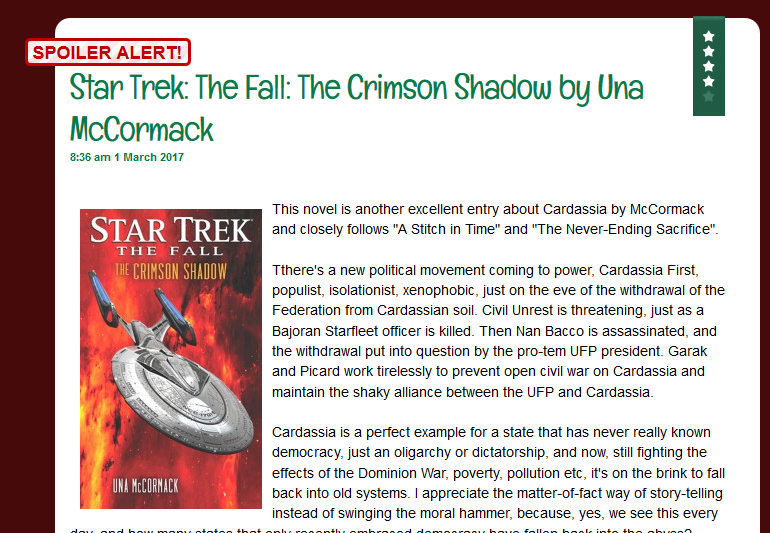 You can use your BookLikes page as a companion to your other webpages and another way of sharing your reviews and news. 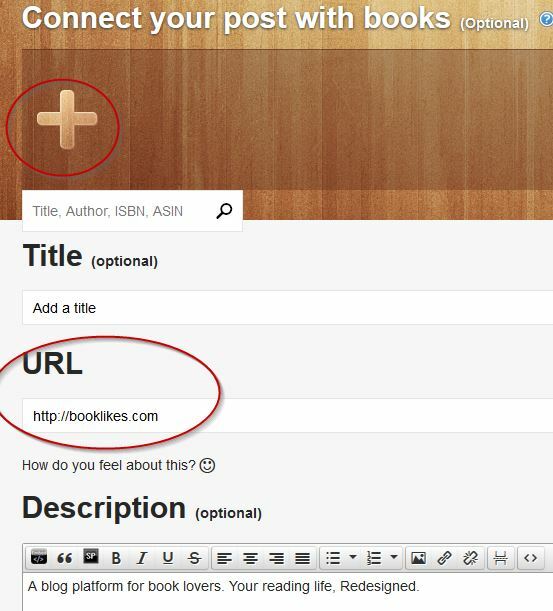 The URL post type can link to your other webpage or an article you found interesting and worth sharing. Which blog post type is your favorite?